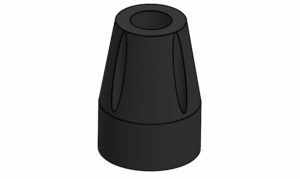 Butser Rubber specialise in the manufacturer and supply of bespoke Rubber Feet and Ferrules using automated injection, compression and transfer moulding facilities. 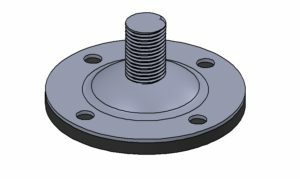 Our customers benefit from our 40 years experience in moulding custom rubber feet and ferrules, we offer advice and guidance throughout the manufacturing process to ensure a suitable pricing strategy and fast lead times. 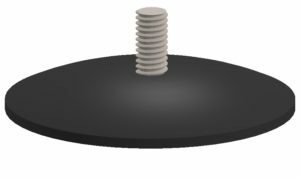 We can manufacture rubber feet and ferrules almost any rubber or silicone material. Please refer to our materials page for more information, or contact our team with your project requirements. 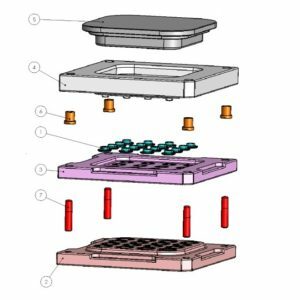 Through heavy investment in state-of-the-art rubber moulding machinery, our facilities allow us to prototype and mass produce rubber feet using almost any of our 350+ ‘off the shelf’ materials including high temperature resistant and UV resistant rubbers. 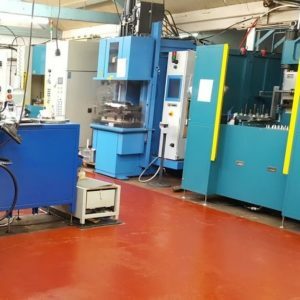 For specialist applications, we have the facilities to develop a rubber compound to meet your specifications.